On the eve of introducing the new services of the Church of England entitled Common Worship it is easy to forget the trauma caused by the introduction of the Book of Common Prayer. Nowhere did this cause more hostility than in the Presbyterian kingdom of Scotland when the Book of Common Prayer was introduced in 1637. It received profound criticism not only because it was too popish, but also because it was English. The determination of Archbishop Laud was to lead to two wars in Scotland and the recalling of Parliament by Charles I – a prelude to the Civil War. 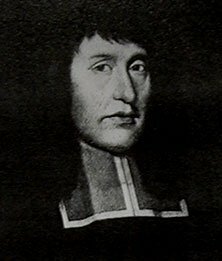 James Wedderburn, Rector of Compton 1627 – 1636, was born in Dundee in 1585, and was the second son of John Wedderburn, mariner and shipowner, and Margaret Lindsay. James Wedderburn was educated at the university of St. Andrews gaining his MA in 1608, and then probably at Cambridge. He became a tutor in the family of Isaac Casaubon, being ordained into the Episcopal Church becoming Rector of Harston in 1615. Two years later, in 1617, he was appointed Professor of Divinity at St. Mary’s College, St. Andrews, and gained his Doctorate of Divinity before 1623. A man of such intellect and theology was bound to attract the attention of Archbishop Laud, and several livings, of which Compton was one, seemed to have been amassed by him to boost the meagre clerical income. Notwithstanding his appointment to Compton in 1627 (one reference suggests that this was in February 1626), Wedderburn was presented to the living of Mildenhall in the Diocese of Ely on 12th September 1628 (though another reference states that he was made a Canon of Ely in late1626); and on 26th May 1631 he was appointed Prebendary of Whitchurch, in the Diocese of Bath and Wells. 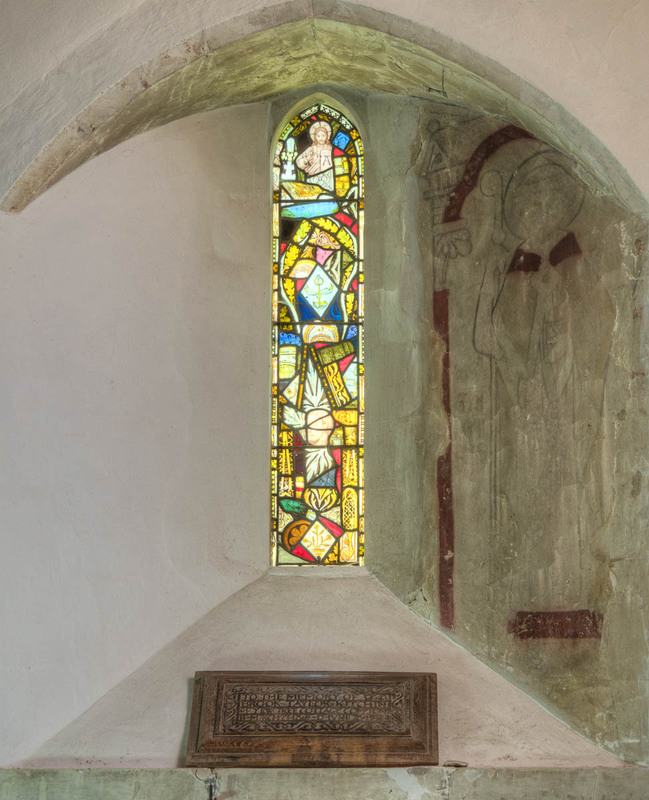 This was normal procedure, and involved being non-resident in these additional places, though he would have been obliged to appoint a curate to minister in his stead. The addition of such offices held in plurality would have greatly boosted Wedderburn’s income. 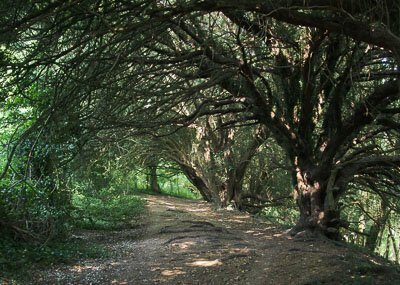 However, the income of the ‘hedge priest’ who would have to do duty for Wedderburn in absentia would have been very meagre indeed. Wedderburn was clearly marked out for preferment by Archbishop Laud and this was indicated by his appointment as Dean of the Chapel Royal at Stirling in October 1635. He was consecrated Bishop of Dunblane on 11th February 1636, but not for long. In 1637, at the express wish of Charles I, Scottish Bishops including Wedderburn, completed the Scottish version of the Book of Common Prayer, frequently referring to Archbishop Laud for advice. The attempt to read the services at St. Giles Cathedral, Edinburgh on 23rd July 1637, led to riots which began when one lady, Jenny Geddes, picked up her stool and threw it at the head of the Dean who had barely begun to read the service (she missed.). Charles I, under severe pressure, withdrew the Book of Common Prayer on 2nd September 1638, but it was too late to stem the tide of public opinion. From 21st November a General Assembly, comprising 96 lay members and 144 clergy, met in Glasgow in defiance of Charles I, deposed the Bishops and re-established the Presbyterian system. One of the casualties was James Wedderburn who, on 13th December 1638, was deprived of his See and excommunicated by the Assembly. The reasons given were because he “had been the confidential correspondent and agent of Archbishop Laud in introducing the new liturgy and popish ceremonies”. This protégé of Laud fled to England and died unmarried at Canterbury, on 23rd September 1639, and was buried in that cathedral. Thus ended the life of a former Rector of Compton. Those were turbulent times. I doubt whether the introduction of Common Worship in Advent will lead to Civil War, and I have certainly not been asked to be a Bishop in the Episcopal Church in Scotland. But it is interesting to consider that within the first hundred years of its life, the Book of Common Prayer caused such an outcry. The above article first appeared in the Compton & Shawford Parish Magazine November 2000. I have now concluded my time spent on the trail of my illustrious predecessor. It has been a fascinating exercise involving the writing of letters to various people from Dunblane Museum, Stirling University and the Earl of Dundee (a member of the Wedderburn family). In the November issue of the parish magazine I wrote something of James Wedderburn’s interesting career. 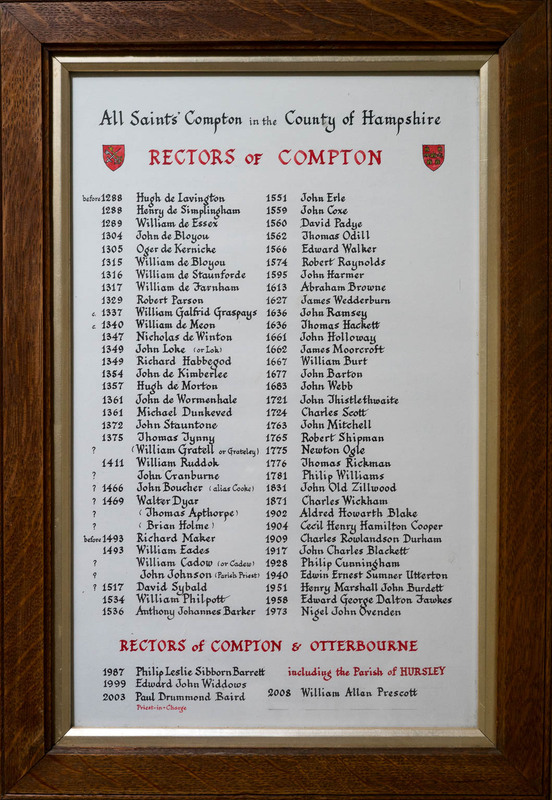 He was undoubtedly Rector of Compton along with other parishes in different parts of the country, so we do not know whether or not he actually lived here. However, the proximity to London compared with his other livings suggests that he might well have done. Be that as it may, I have secured, through the good offices of Stirling University library, a photocopy of a picture of James Wedderburn which I have framed and put in the vestry along with pictures of my more recent predecessors. Not many churches can boast of having a picture of a former Rector from such earlier times, and I am delighted that I have been able to obtain this one. If anyone wishes to see it please feel free to go into the vestry after a service to have a look. Common Worship is the name given to the series of services authorised by the General Synod of the Church of England and launched on the first Sunday of Advent in 2000. It represents the most recent stage of development of the Liturgical Movement within the Church and is the successor to the Alternative Service Book (ASB) of 1980. Like the ASB it is an alternative to the Book of Common Prayer (BCP) of 1662, which remains officially the normative liturgy of the Church of England.